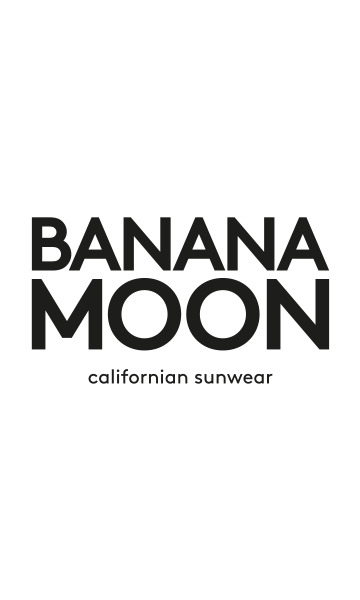 Women's beachwear MELENA SHOSHONE tunic from the 2017 Banana Moon summer collection. This coral beach tunic will give glimpses of your favourite swimwear. We love the crochet style openwork fabric for a real boho chic look. The V-neck at the back adds a feminine touch. You can use the ties to adjust the neckline. Why not wear this tunic with a pair of denim shorts for an on-trend, casual look?